Discussion in 'UFC Discussion' started by MidnightPurple, Aug 2, 2016. Now in hinesight how would these fights have gone down when they were in their prime? Jones would have murdered Silva. Silva most likely would have beaten GSP up. Andy loses to Jones and Georges. danny23 and MMAAAM like this. 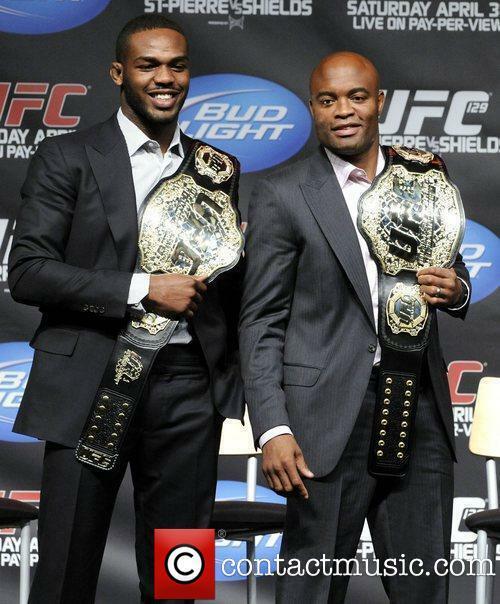 Silva would lose to both.